3D movie Fascination Amazon what it is? 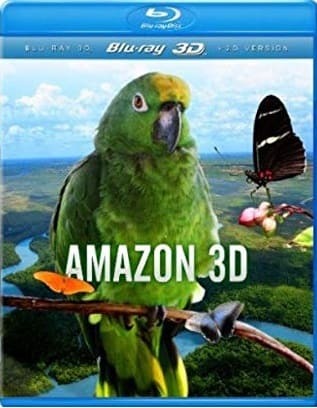 If you have long wanted to visit different parts of the world and look at exotic animals and plants, then this 3D film Fascination Amazon will take you to the most magnificent places in the world where these animals live. Filmed in real 3D, these films portray our world like never before - from breathtaking landscapes, spectacular sea shots to the most beautiful and most dangerous animals on our planet. You will visit such places where anyone would want to be, but do it right from the comfort of your home! Download this 3D movie and follow us and you will never forget this unique experience. Watch a 3d movie trailer Fascination Amazon 3D Full HD 2012 1080p!